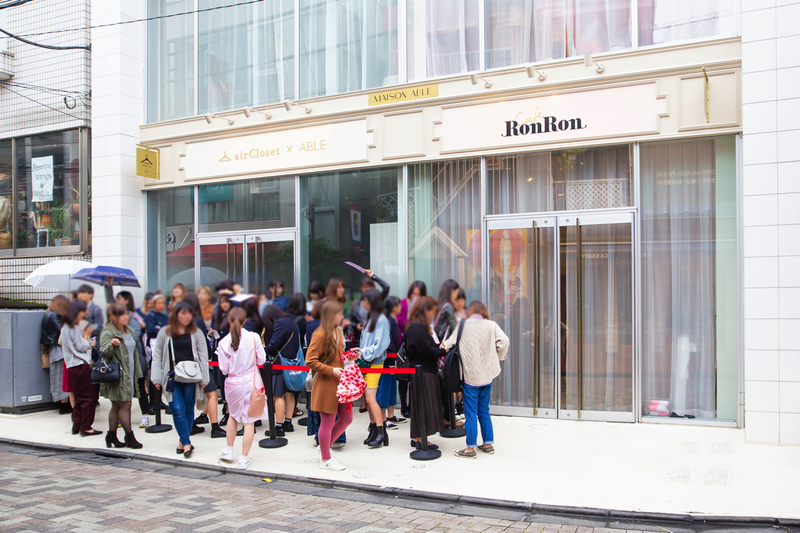 MAISON ABLE Cafe Ron Ron is a new hot spot in Harajuku that has been popping up all over Japanese social media. 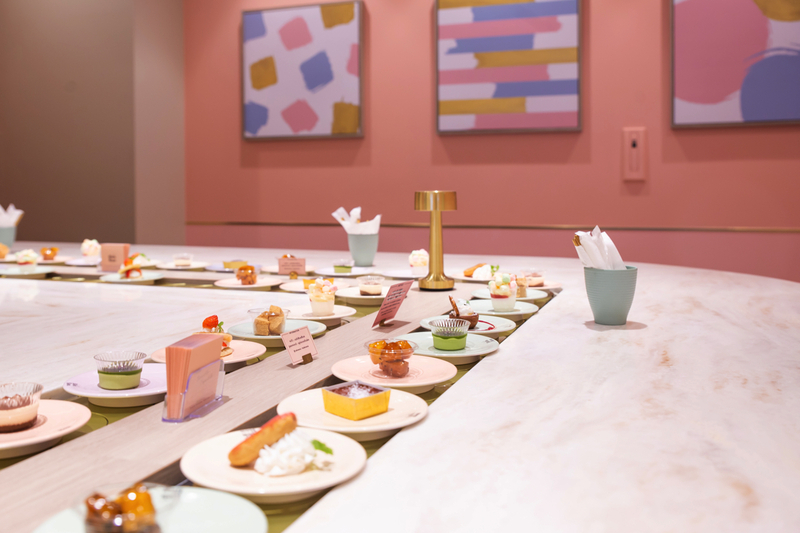 It’s so popular that it’s common to see lines of people waiting outside to get in, and that’s due to the fact that this is the world’s first-ever all-you-can-eat conveyor belt dessert cafe! MMN decided to visit the cafe to see what all the fuss was about. Unfortunately, it was raining on the day, but that didn’t stop the smiles on girls’ faces waiting outside for it to open which gleamed like a clear summer’s day. We visited the cafe with Japanese model Rinko Murata who has a weakness for sweet things and whose anticipation for this place was growing. 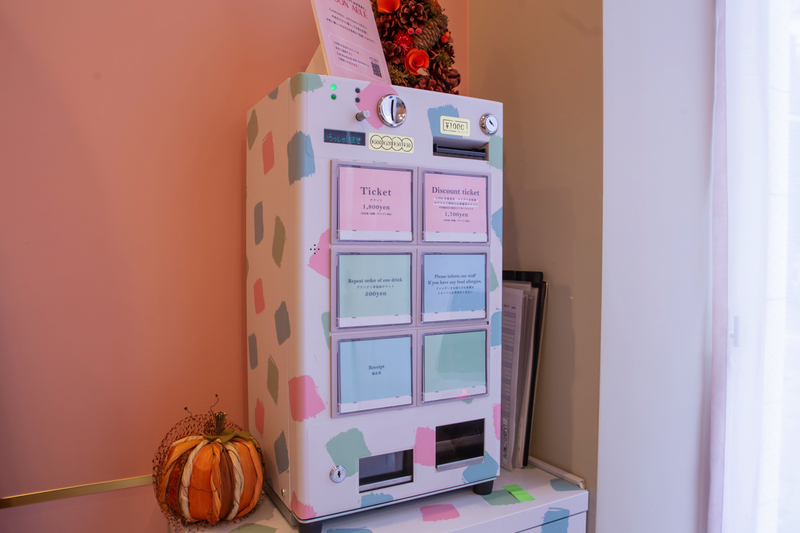 Upon entering the cafe you must first buy a ticket from the ticket machine. 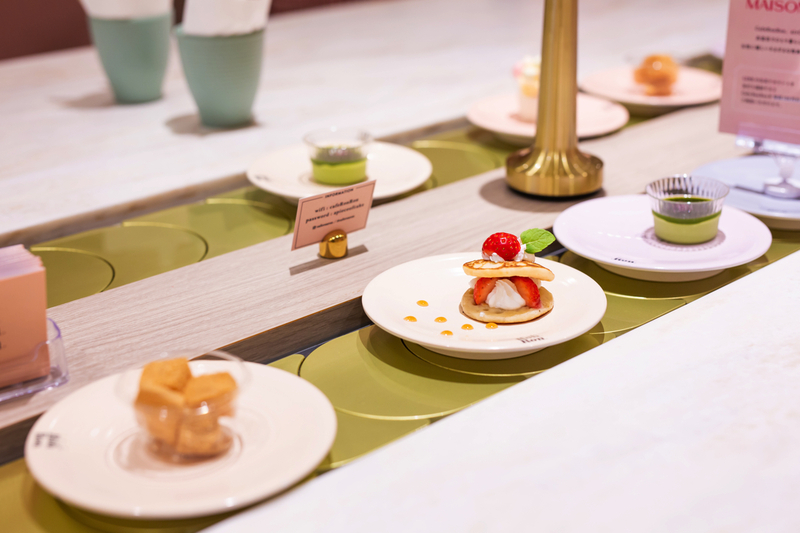 It costs ¥1,800 (tax included) for all-you-can-eat desserts and a drink. This is the drink shelf. 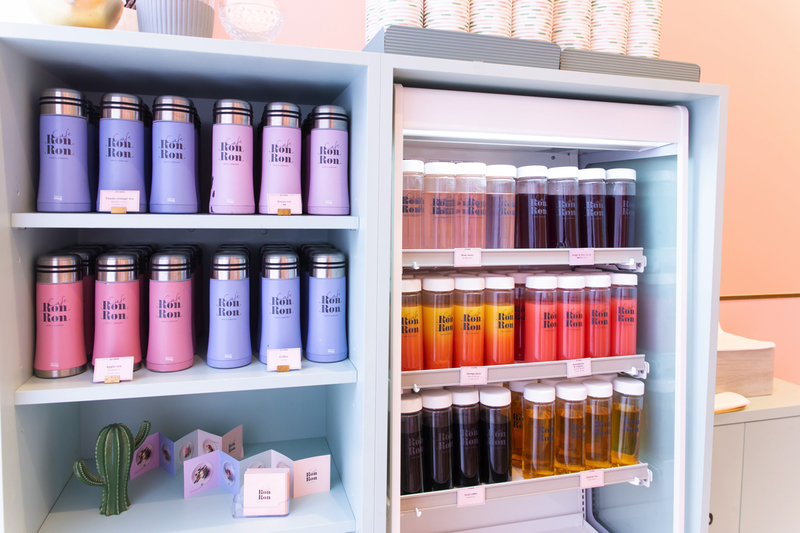 You can choose your favourite from a selection of colourful beverages that come in original bottles. Rinko-chan picked out a photogenic-looking drink too! If you stand against the pastel pink walls you can snap a cute photo from any angle! Rinko-chan was quick in wanting to snap one. There are messages written over the walls too. 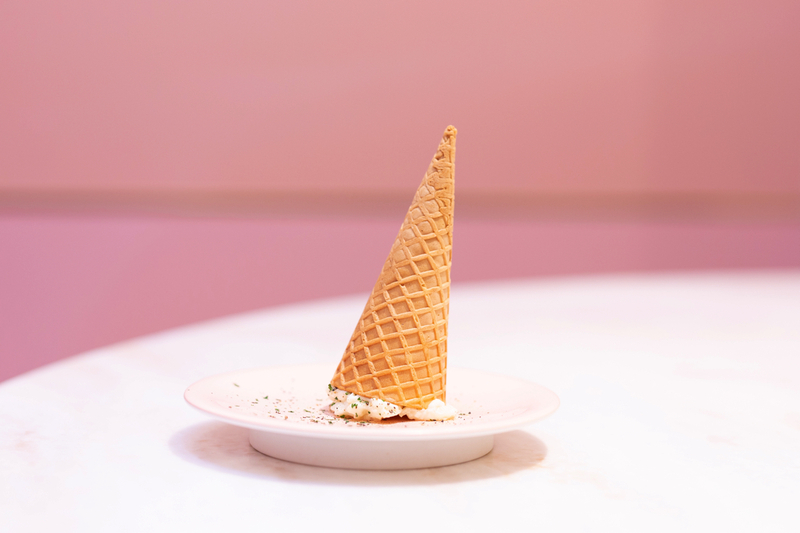 It makes you want to take your dessert in hand and take lots of pictures. The dessert lane stretches a sweet 38 meters. There are over 25 delights to choose from which appetisingly pass by one by one. They arrive crowning pastel coloured plates looking like precious gems and jewels. There’s even light savoury food in addition to the sweet stuff. You’re allowed 40 minutes. Heaven begins as you sit down: pick, take a photo, tuck in and repeat. All the sweets are bite-sized meaning you can enjoy lots of different kinds one after the other. “Eating something this cute feels such a waste!” commented Rinko-chan. Piling up the plates after you’ve finished is kinda fun too! 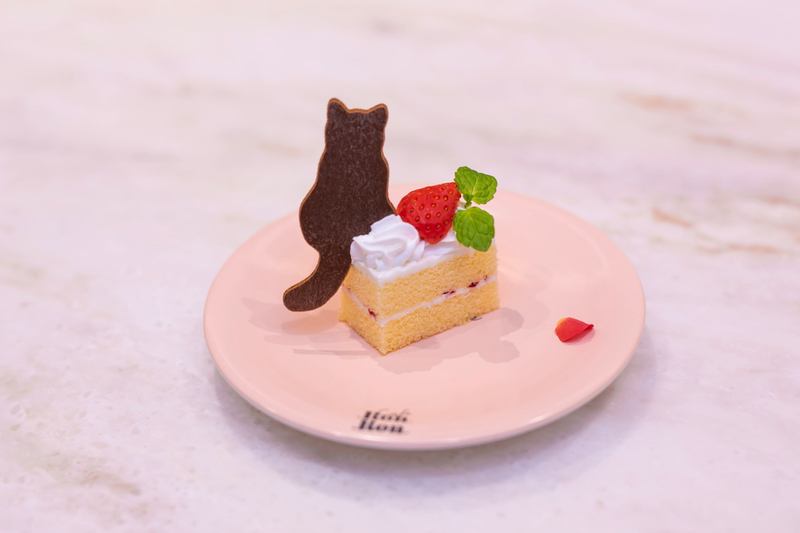 The shortcake dessert with the black cat wafer is the most popular. Only 10 of them come by in an hour. Rinko-chan was lucky enough to get her hands on one. The cat has an iconic presence in the cafe. 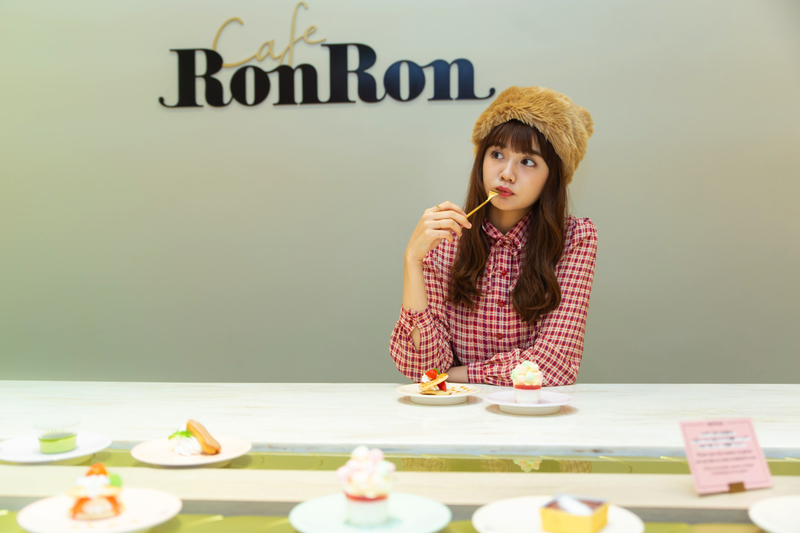 In fact, the “Ron Ron” in the cafe’s name comes from French and refers to the purring sound a cat makes when it’s happy. 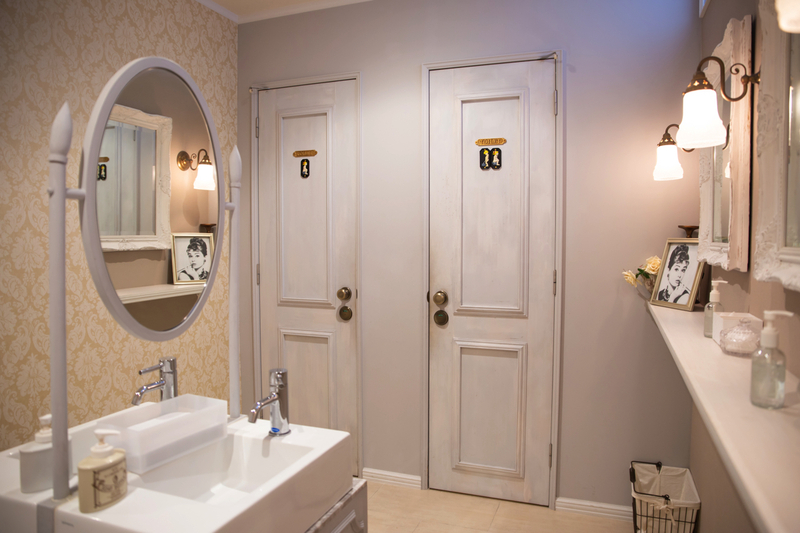 There’s a super cute girly powder room up on the second floor. They have hair straighteners, makeup and other bits and bobs that customers are free to use. 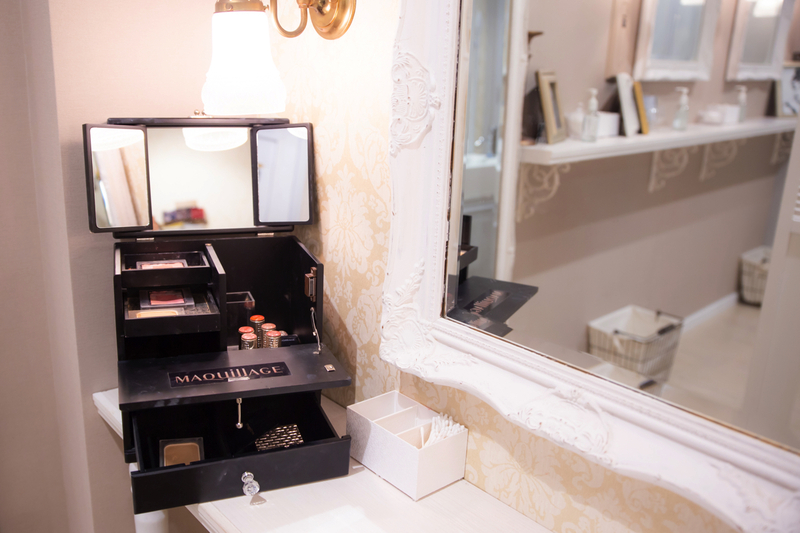 Use of the powder room isn’t included within the time restriction of the all-you-can-eat service, so once you’ve filled your belly with treats you can hit it up, touch up your makeup and head out shopping. 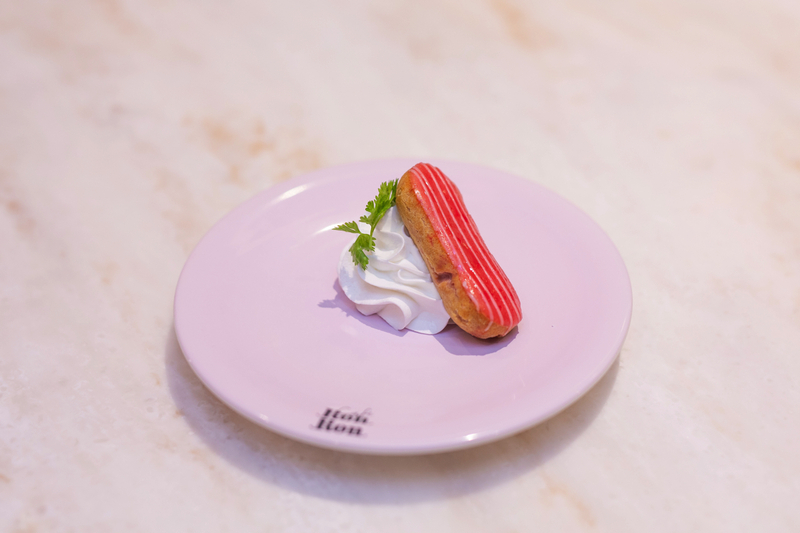 If you’re in Harajuku why not enjoy lots of desserts and a girly time over at MAISON ABLE Cafe Ron Ron? We are giving away chekki photographs of Rinko Murata randomly to 2 lucky people who follow us on either our Instagram, Twitter or Weibo pages and share this article (or hit ‘Like’ on Instagram). Anyone from around the world can participate in this campaign, so get involved!